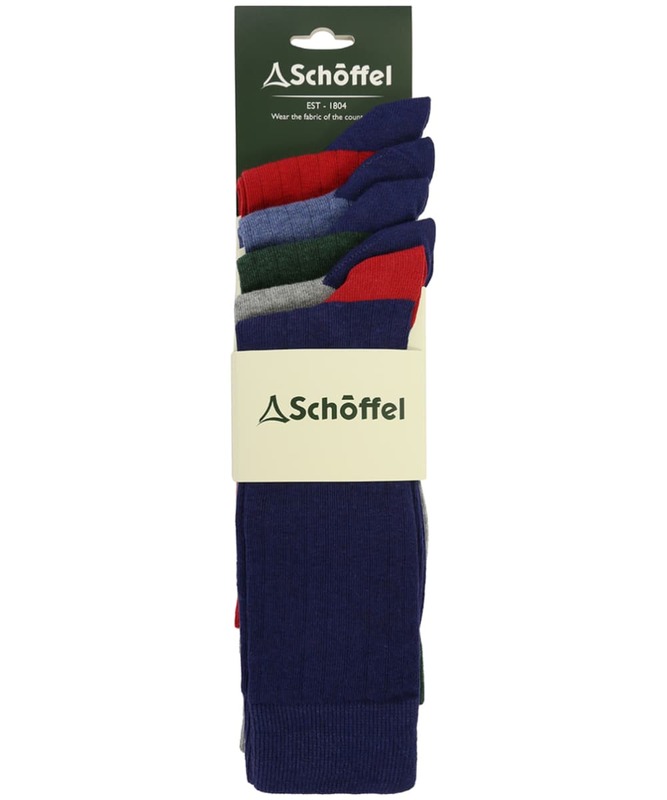 The perfect pack of everyday socks, the Schoffel Spey Socks feature a cotton blend construction, with just a hint of elastane to ensure a neat fit time after time. 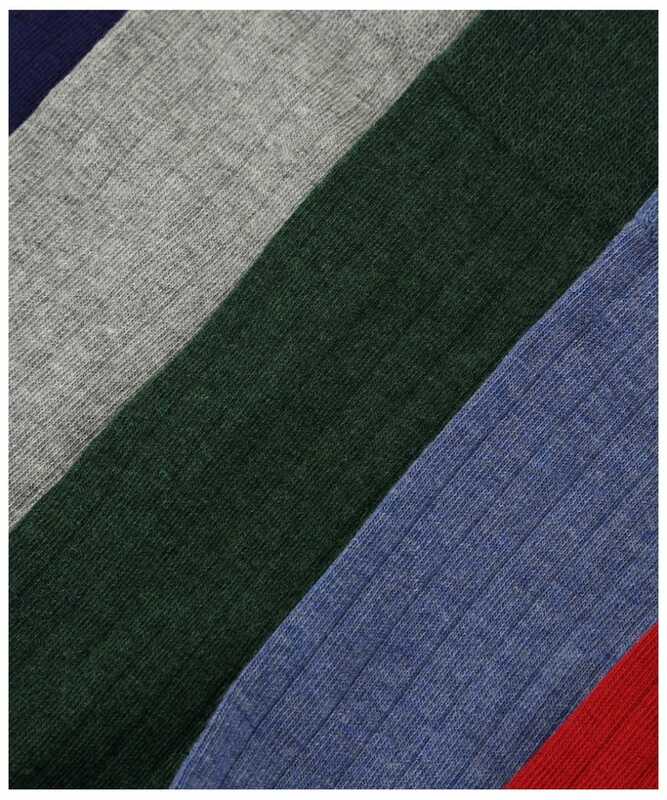 Featuring contrast toes and heels which are reinforced for added comfort and longevity. 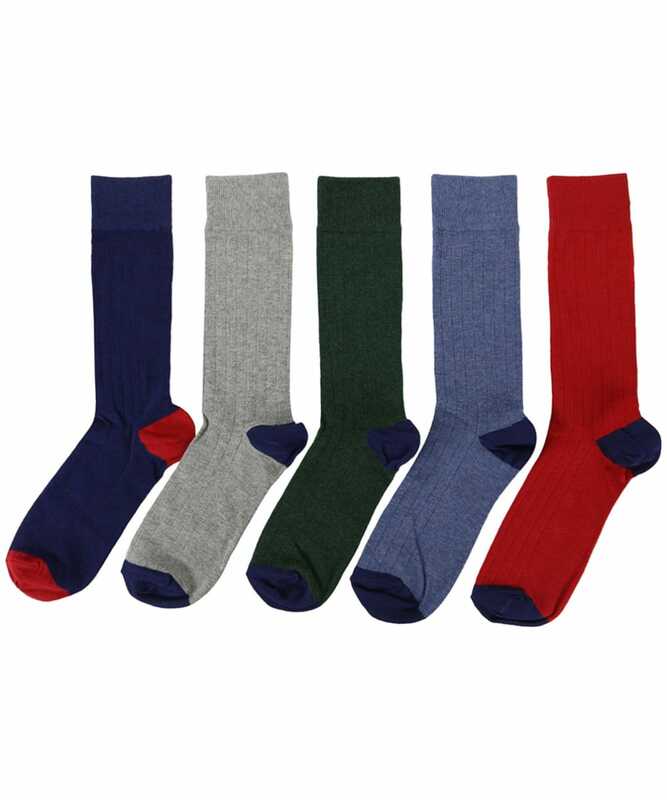 This five pack of socks make a great gift for the man who has everything, and are machine washable for added convenience.